One of my goals is to draw a little bit each day and How to Draw Almost Every Day by Kamo is helping. Since I reviewed the last drawing book, I've realized how relaxing it is to draw in my planner. But, the only problem is that I run out of ideas. I'm not a creative person by nature. I can follow directions. But, coming up with new ideas is a challenge. I received a book for review. This post contains affiliate links, and I will receive compensation if you make a purchase after clicking on my links. 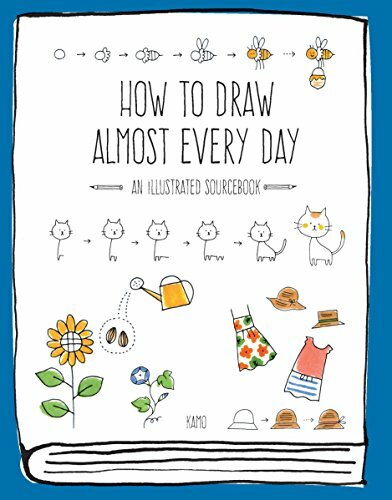 The perfect book for budding artists, How to Draw Almost Every Day challenges and inspires you to draw one simple illustration each day of the year. Organized as a calendar, illustrations are presented as daily exercises. Each image is broken down with step-by-step diagrams, making the process easy to understand. You’ll learn to draw items from everyday life, like food and clothing, as well as seasonal images including snowmen and pumpkins. We have also included inspiring project photos to show you how to incorporate the doodles into greeting cards, calendars, invitations, gift wrap, and more! Buy it today. I really love how easy this book is to follow. If you don't consider yourself an artist, it's probably hard to follow many drawing books. How to Draw Almost Every Day is broken down into simple step by step directions. 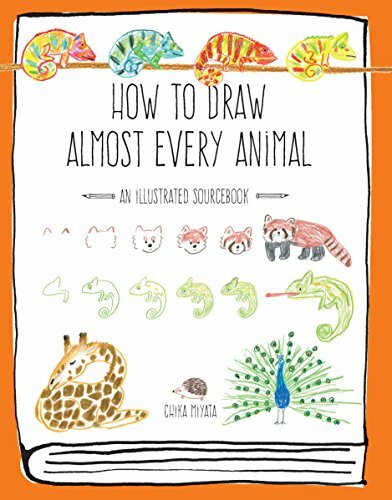 The book shows you how to draw each separate component of the final drawing. You can do the whole drawing at once. Or, you can practice each small piece over and over again until you feel confident (like I do). 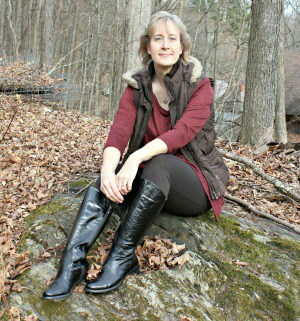 There are lots of different themes included like fashion, food, flowers, and animals. There really is something for everyone. the drawings are easy enough for tweens and teens but certainly engaging and challenging enough for adults that want to learn to draw as well. I would like to get one of these for my granddaughter. She is becoming quite the artist. Thanks!